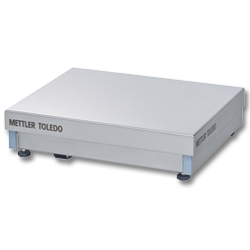 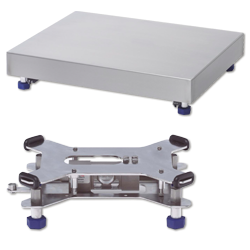 Designed for weighing applications that require reliable performance with the best accuracy available for a wide range of weighing capabilities. 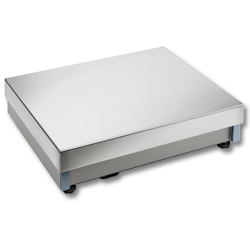 Hygienic weighing in classified hazardous areas with heavy washdown requirements. 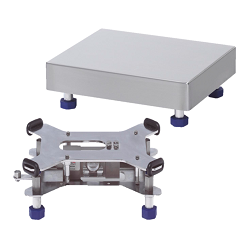 Hygienic weighing in wet environments with light washdown requirements. 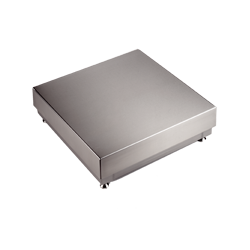 Suitable for hazardous areas (Zone 1/21, Division 1). 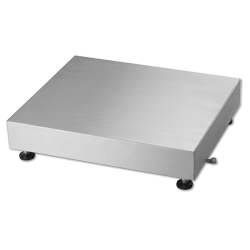 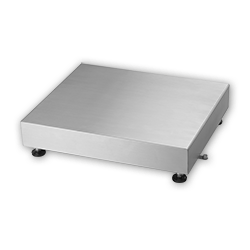 Hygienic weighing in occasionally wet environments with light washdown requirements.